Eric Michael is co-founder and CEO of Michael Wealth Management Group. Growing up in a small town in Tennessee where the American Values of hard work, integrity, quality, and personal service were ingrained in Eric. He grew up in a family where wealth wasn’t defined by money or material things but by the love and loyalty of family and friends. Money was hard to come by, so by nature, frugality was learned by habit. It taught him that money was hard earned and not fun to lose. 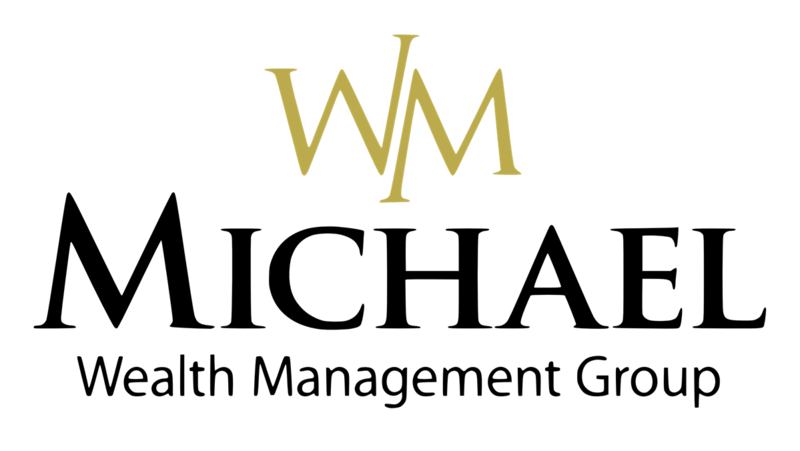 Michael Wealth Management Group is rooted in these same values and stands strong in them during any economic condition. Eric serves as Chief Executive Officer (CEO) and Chief Investment Officer (CIO) of Michael Wealth Management Group. He works closely with his partner Michael to provide growth strategies and visions for the future of the company. As CIO, Eric is in charge of investment strategies and spends time visiting colleagues and companies throughout the country in order to receive input and ideas about the economic and investment environment. In addition to his financial practice, Eric works timelessly to enhance the economy of this hometown of Lewisburg, TN. Eric formerly served as the President of the local Chamber of Commerce and the Joint Economic and Community Development Board. Eric and his wife Carrie reside in Lewisburg and have 3 wonderful children, 2 dogs and 1 cat. In his spare time he enjoys fishing, kayaking, snow skiing, and is an avid Tennessee Titans and Volunteers fan.